A car designed to compete with Renault's incredibly popular Scenic, the SEAT Altea is a compact MPV that comes with five seats and plenty of interior space for passengers and luggage. This practical pick is flexible enough to cope with everyday family life, while an economical range of engines ensures it's also affordable to run. 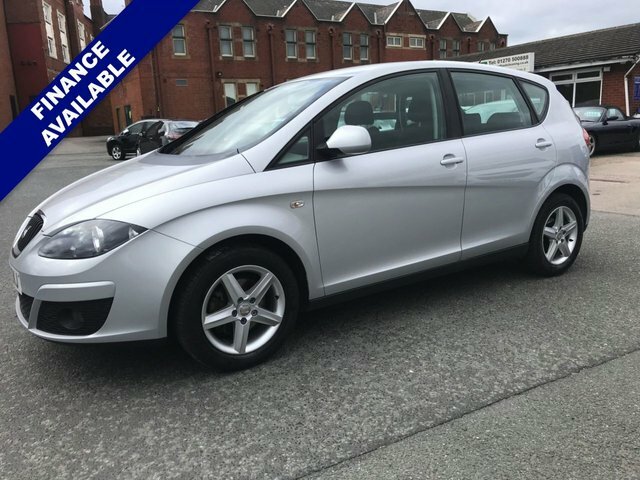 Discover more about the complete lineup of used SEAT Altea models for sale in Crewe right now at Advantage Vehicles Limited by contacting a member of our showroom team. We pride ourselves on offering excellent customer service and will always go the extra mile to help you find a used car that fits your budget and lifestyle.